This week the National Book Critics Circle (NBCC) announced the finalists for their 2018 awards and Texas is all over this list, y'all. First, congratulations to Houston's Arte Público Press on winning the Ivan Sandrof Lifetime Achievement Award. Arte Público Press is the oldest and largest publisher of Hispanic literature in the United States. Founded 40 years ago by Dr. Nicolás Kanellos, and currently based in Houston, Texas, Arte Público publishes dozens of books by Latino writers each year in both English and Spanish, including titles under its children’s literature imprint, Piñata Books. In 1992, Arte Público began its Recovering the U.S. Hispanic Literary Heritage Project, which seeks to recover and publish lost texts from Latino writers from colonial times to the mid-20th century. Arte Público was he original publisher of Sandra Cisneros’ legendary novel The House on Mango Street. Other authors published by Arte Público have included Helena María Viramontes, John Rechy, Ana Castillo and Luis Valdez. Arte Público’s determination to build bridges, not walls, has immeasurably enriched American literature and culture. The Man in the Glass House: Philip Johnson, Architect of the Modern Century (Little, Brown) by Mark Lamster is nominated in the Biography category. Lamster is the architecture critic for the Dallas Morning News, a professor in the architecture school at the University of Texas at Arlington, and a 2017 Loeb Fellow of the Harvard Graduate School of Design. 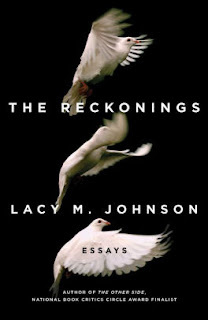 The Reckonings: Essays (Scribner) by Lacy M. Johnson is nominated in the Criticism category. Johnson is an assistant professor of English at Houston's Rice University. 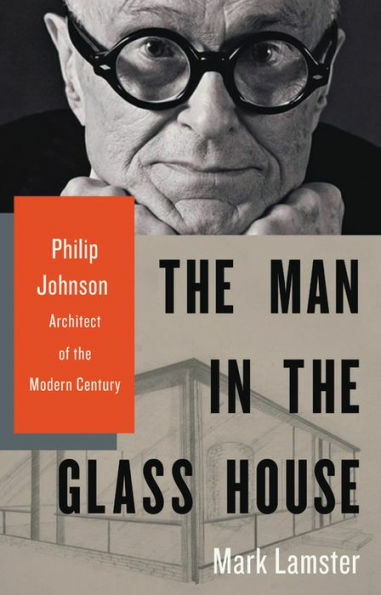 Johnson's memoir The Other Side (Tin House, 2014) was named a finalist for the National Book Critics Circle Award in Autobiography, the Dayton Literary Peace Prize, an Edgar Award in Best Fact Crime, the CLMP Firecracker Award in Nonfiction; it was a Barnes and Noble Discover Great New Writer Selection for 2014, and was named one of the best books of 2014 by Kirkus, Library Journal, and the Houston Chronicle. 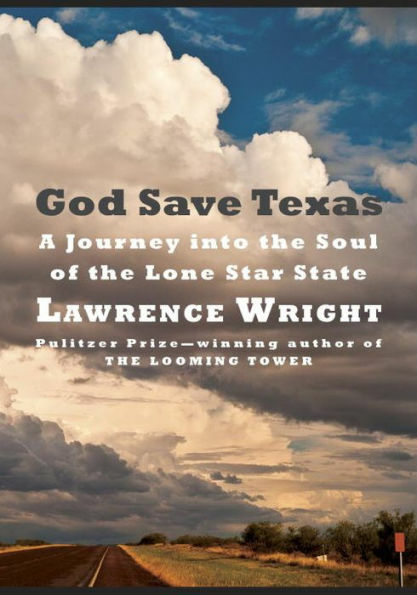 God Save Texas: A Journey into the Soul of the Lone Star State (Knopf) by Austin's Lawrence Wright is nominated in the Nonfiction category. Wright is also a screenwriter, playwright, and staff writer for The New Yorker, and a fellow at the Center for Law and Security at the New York University School of Law. Wright won a Pulitzer Prize for The Looming Tower: Al-Qaeda and the Road to 9/11 (Knopf, 2006). 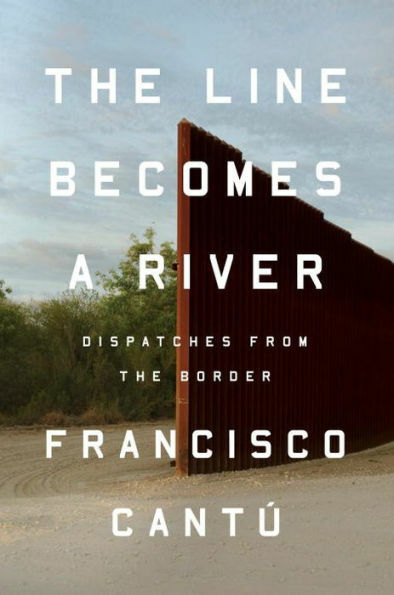 Also nominated in Nonfiction is The Line Becomes a River: Dispatches from the Border (Riverhead Books) by Francisco Cantú. Cantú was an agent for the United States Border Patrol from 2008 to 2012, working in the deserts of Arizona, New Mexico, and Texas. A former Fulbright fellow, he is the recipient of a Pushcart Prize, a 2017 Whiting Award, and a 2018 Art for Justice fellowship. The Line Becomes a River was also a finalist for the 2018 John Leonard Prize, awarded for a first book in any category. Go here for the complete list of finalists. The National Book Critics Circle is an American nonprofit organization with nearly 600 members. It is the professional association of American book review editors and critics, of which I am a member.